984 Lookout Ave NW, Atlanta, GA 30318 - B&M Property Solutions, LLC. 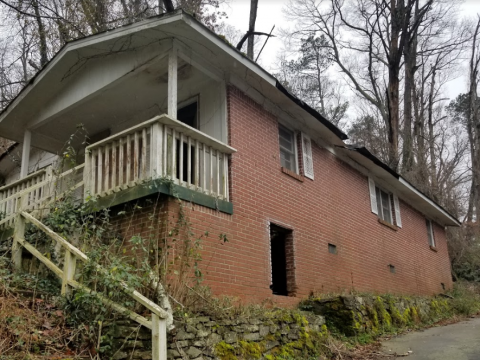 The contract for the house at 984 Lookout Ave NW Atlanta, GA 30318 offers fantastic return opportunities for landlords and fix and flip investors! 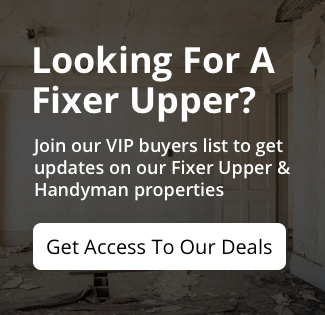 Rehab investors have a real value creation opportunity on their hands! 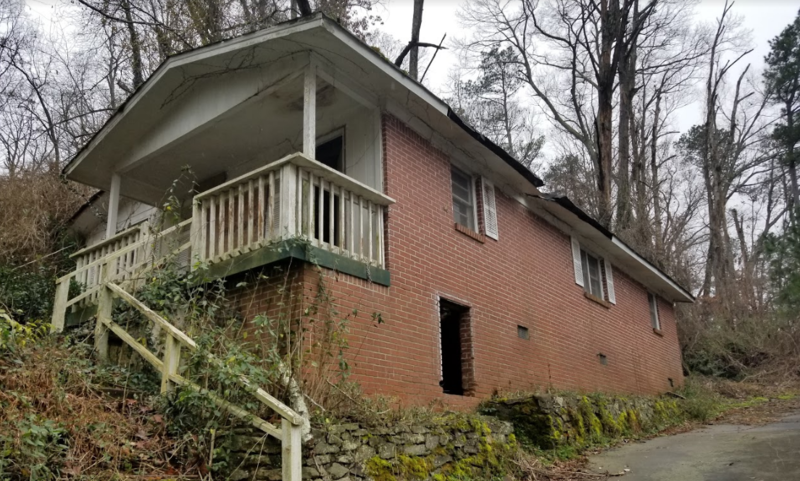 Move-in ready homes like 1090 Gun Club Rd sold for $135,000 with others selling in the same neighborhood supporting an expected resale value of roughly $150,000 for newly renovated homes. Landlord investors can expect to receive rents of $1,250 or more generating substantial positive cash flow and cash on cash returns in excess of 15.5%. This rent can be achieved by renovating the home and adding additional bedrooms and bathrooms. Don’t lose out on this opportunity to secure a winning investment property! RSVP For our one and only inspection on Wednesday, June 6 at 1 PM.